Christmas has arrived in the windows of Paris. 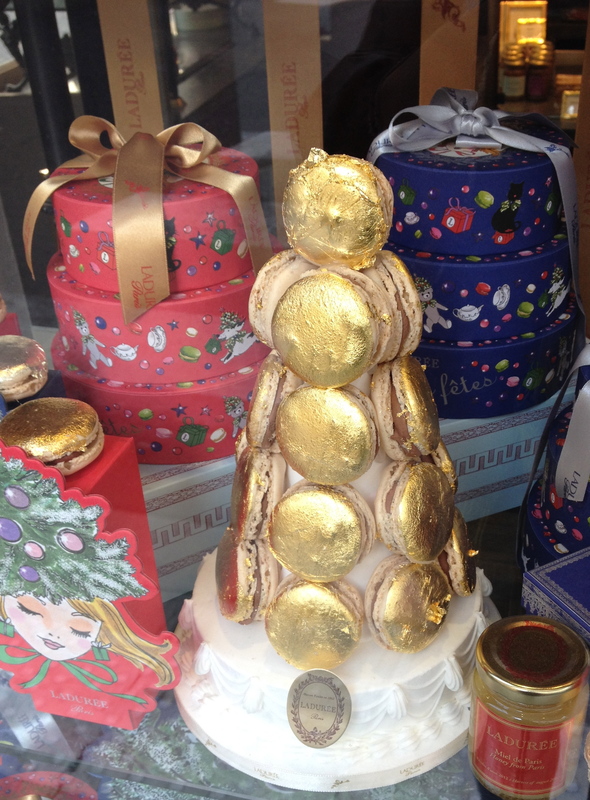 This golden tour de macaron really catches the eye. Published: December 4, 2013 Dimensions: 1945 × 2637 Posted in: Paris Gallery Post a comment or leave a trackback: Trackback URL.